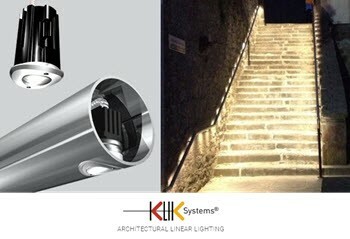 KLIK Systems manufacturers of handrail lighting an Australian owned lighting manufacturer that has been supplying the high quality architectural linear lighting for more than thirty years, within the KLIK design team alone, there are over fifty years combined experience. 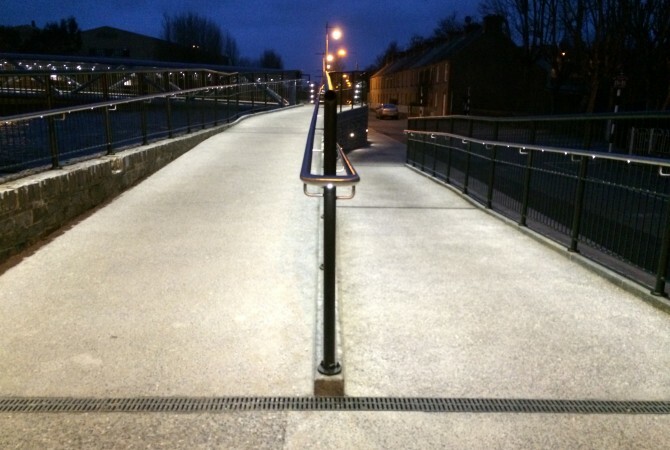 Winning design for their handrail lighting using the simple pod light technology. 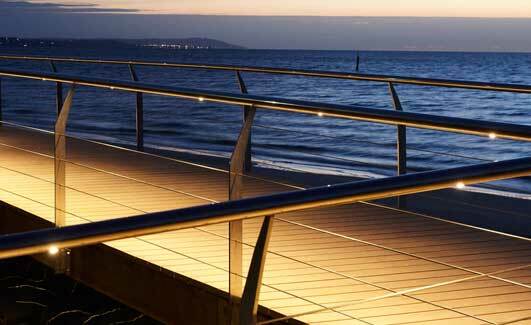 The handrail light was Commended the Best Exterior Building Product of the year RIAI show 2015 . 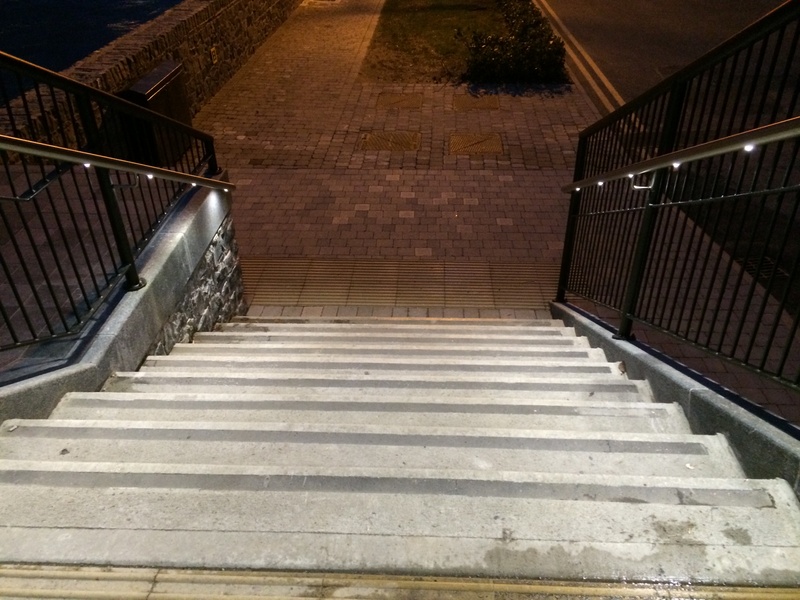 The product is been used extensively as a means to illuminate a passage way , and for the emergency lighting solution in listed buildings. The benefits are no visual fittings , the cabling is contained in the handrail , remote drivers and massive lamp life.